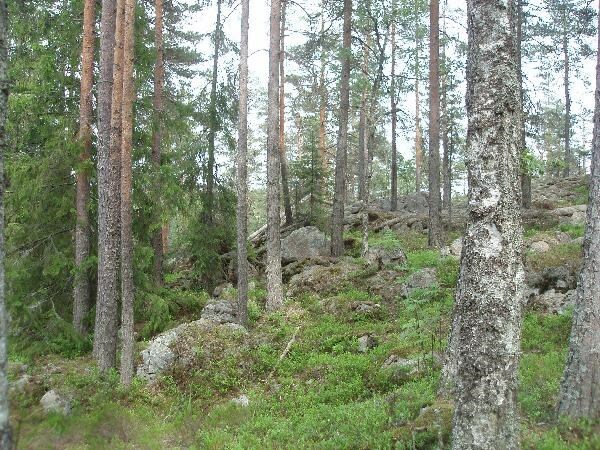 This cache is hidden in Nuuksio National Park and is the first cache of the royal-series hidden here. The cache is hidden along the Korpinkierros trail. Please check out the website http://www.luontoon.fi. Here you can find information about national parks in Finland, hiking opportunities, services, rules and much more. 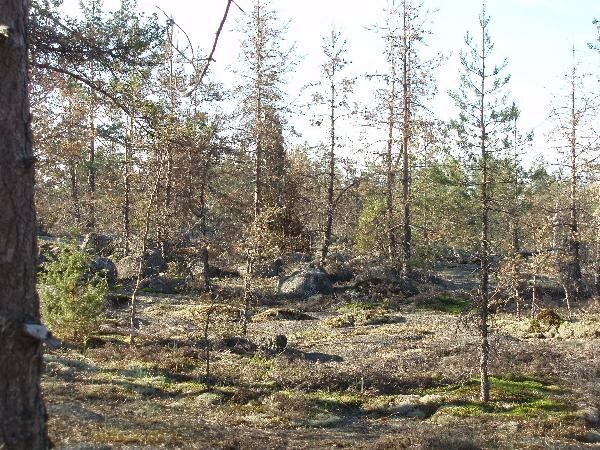 Please observe the regulations when you visit Nuuksio National Park. Let’s try not to harm or destroy the beautiful nature. Thank you! King of the Hill knows also one of the coordinates for finding "The royal dog Bartholomew"! You'll find the coordinates in the logbook. Nuuksio National Park is one of the 35 national parks in Finland. Established in 1994, the park spreads over an area of forests and lakes in Espoo, Kirkkonummi and Vihti. North-west from Helsinki, it is the closest national park to the capital. The park can be reached by public transportation from Helsinki and Espoo. When placed, cache contained: All weather logbook, pencil, pen sharpener, silica gel, "whistle" with a compas and a small red light, small rubberball and TB Winny and Denver.